Micki Ly M.D. 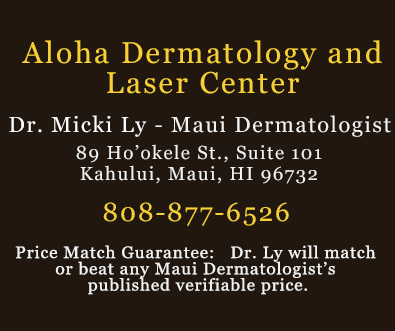 Maui Dermatologist – Dr. Micki Ly, a board certified dermatologist, specializes in cosmetic dermatology, Botox, laser surgery, hair removal, microdermabrasion, lip enhancement, anti aging treatments. 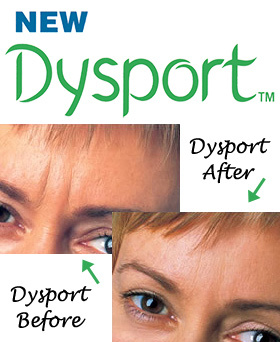 We also provide expert cosmetic aesthetic enhancements where the art and science of skin care come together to optimize and enhance your natural appearance with modern rejuvenation techniques.